You know how every Nigerian kid you meet calls every toothpaste “Macleans,” even if it’s technically from another brand? These days, GoPro is practically synonymous with action cameras. 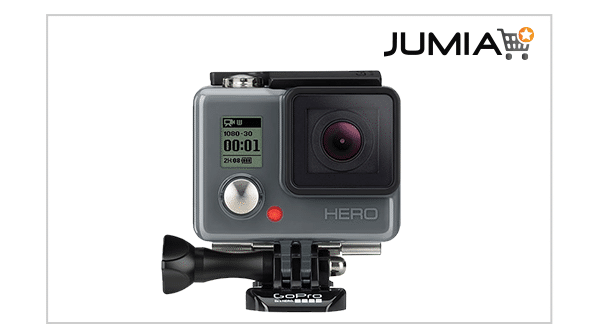 GoPro is a high definition camera often used in extreme action video photography. Is it for everyday use? Yes. It was made for that and much more. So, Why should you Get The GetPro Hero4 Black? The camera is amazingly not much larger than a matchbox which can capture 4K video at an incredible 30 fps. It is for anyone who wants the best video you can get from an action camera and is willing to pay for it. It can also capture 1080p at 120fps, which can make for some very smooth video when shooting fast-moving scenes, as well as cool slow-motion clips. The lens has a 170-degree angle of view so you’re unlikely to miss anything. 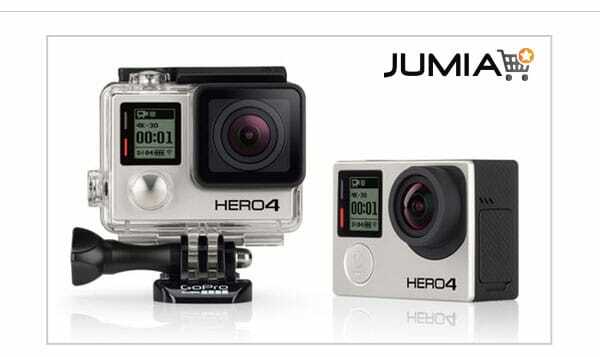 So, we can conclude that the HERO4 Black is the ultimate life-capture solution for those who demand the best. 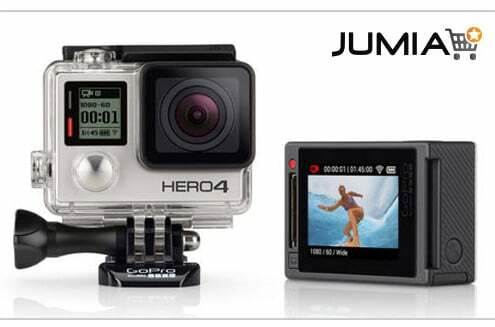 Enables use at depths of up to 131′, so you can capture your underwater adventures in stunning high-definition. The small LCD on the front gave a brief breakdown of the settings that were being used and the length of recording time that had lapsed, a handy indicator that reassures you that footage is being captured. New Night Photo and Night Lapse modes offer customizable exposure settings of up to 30 seconds for single and Time Lapse photos. Whether you’re shooting the Milky Way or a campfire hangout, Night Photo and Night Lapse allow you to you capture ultra low-light scenes like never before. The built in microphone which captures the ambient noise well. It’s is by no means broadcast quality but does the job. 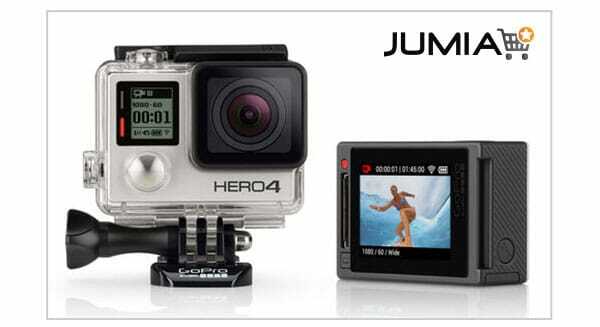 There is the option to connect an external microphone through a USB which will be of interest to those wanting to buy the Music version of the GoPro Hero 4 Black. The Black’s biggest shortcoming is the lack of electronic image stabilization. However, you can record in 4K and crop in to help tame shaky video. Also, despite the photo quality, as soon as you start to enlarge it, details look painterly and artifacts are readily visible. You may also want to watch out for the battery life, especially while using with wi-fi. Battery life was 1hr 33m when shooting 1080p at 30fps, which is about average for an action camera. This drops down to an hour when shooting 4K at 30fps. Thankfully, the battery is user replaceable. The Hero4 is an excellent action camera overall. The best in its category, actually. 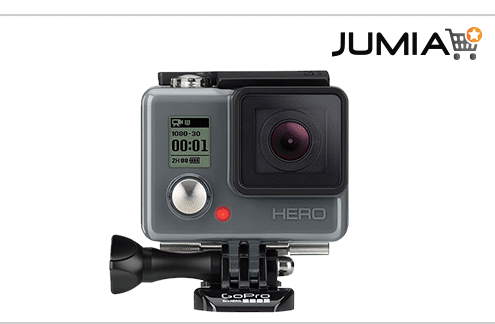 Noteworthy: The camera comes with a waterproof housing that is rated to 131ft deep. Cool feature. Shortcomings aside, the Hero4 Black is still the best action camera you can currently buy. Luckily, you can be a part of the ongoing deal at Jumia. For a price of #108,900, it could be yours. Yes, get it. TrustOrRun recommends it. Below is a sample video.